Caution: These are seriously good accessories. It’s like something out a Dumas novel; first there was one, now there are four. 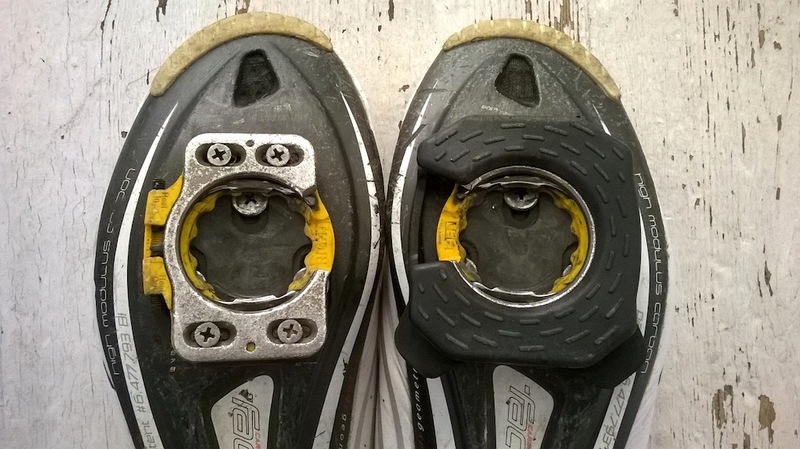 The Speedplay cleat has grown in popularity amongst the Baroudeurs, essentially because they are a different approach to the cleat mechanism. 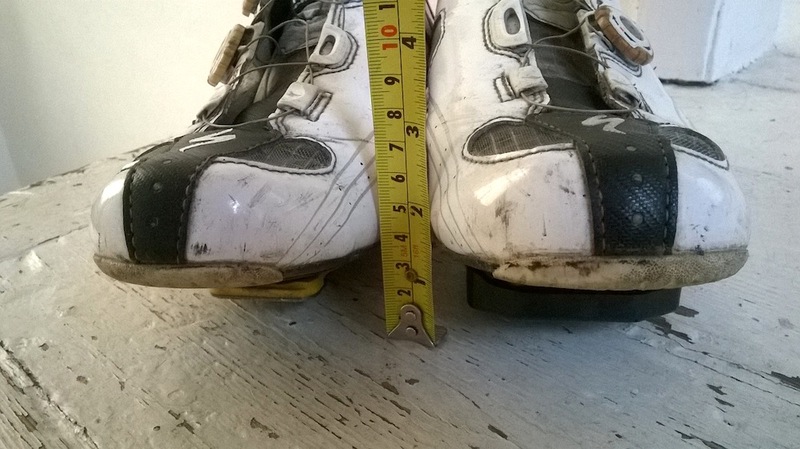 A review is in the works, but for now we’ll be focusing on the main accessory to Speedplay, the cleat cover. 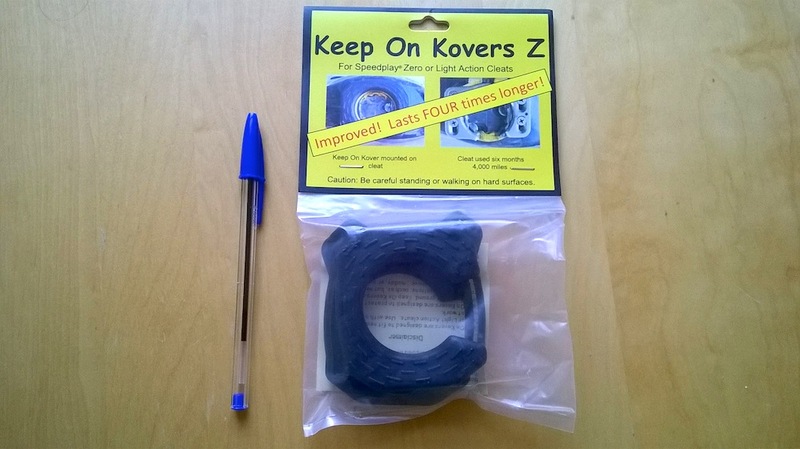 In this case, the ‘Keep on Kovers’. I already had the ‘Coffee Shop’ covers which are very well made and solid. With regular usage, I’ve become confident to the point of reckless, when walking around in them. They are hands down the best covers I’ve purchased. On the other hand, they’re not that practical. First, I’ve got to carry them around; which takes up valuable pocket space. Then, I’ve found myself so accustomed to wearing them that I try and ride away in the covers. Which, if you’ve tried, will know is like wearing a wooly jumper in the Bahamas – pointless! So when our Captain rocked up in the Keep On Kovers, I was intrigued to find out how they would preform. I purchased two sets from a local shop in London, Comtat at a penny under £20 + postage of £3. They came 2 days later, and credit to the people at Comtat, they didn’t charge me for the excess in postage. As you’d expect, they arrived in a carefully sealed package, with full warranty and instructions. In your hands the plastic feels solid, but I wasn’t confident that the thin area on the instep would last. Thankfully, there’s been no problem here. 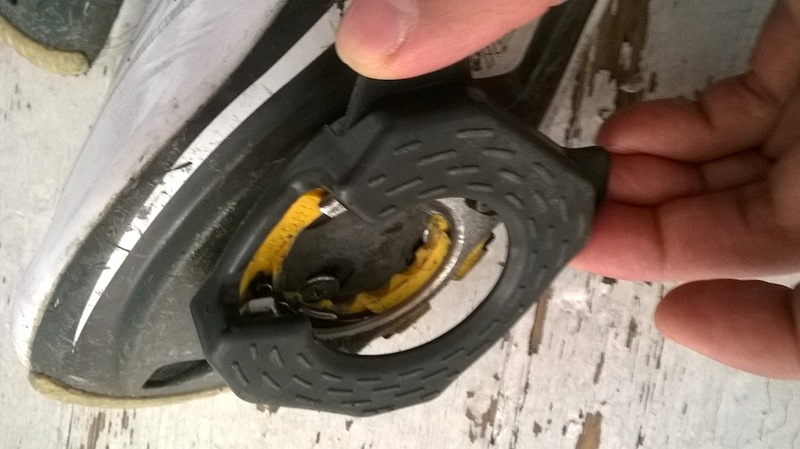 The tread covers the span of the accessory and performs well when walking around on dry ground. We don’t have a team bus, and so at times I’ll have to walk on rocks and soil. 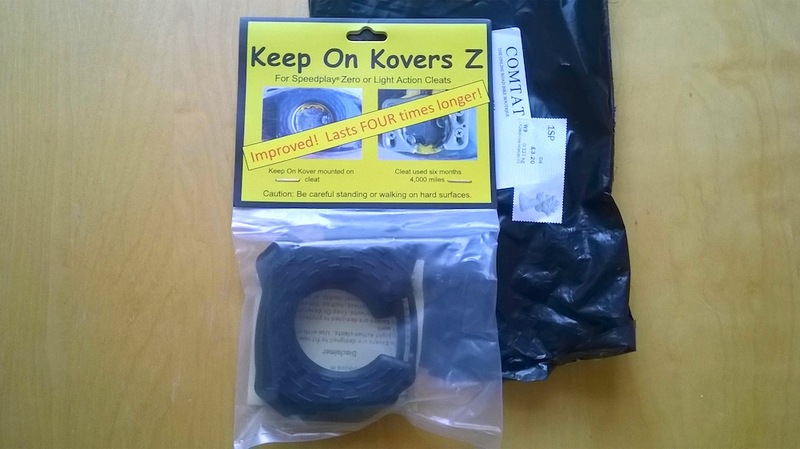 The Kovers give me the confidence to feel unrestricted. Although I wouldn’t take a chance on running around on loose and wet earth. I’ve had these for two months and naturally, there are visible signs of wear. I haven’t used them excessively for walking around in, so I’m expecting a product lifetime of at least 2 seasons. Hesitation means I’ve already worn the cleats a little, but it’s evident that with the ‘Keep on Kovers’ they’ll certainly last a lot longer. – Sturdy and secure: put on and forget about it. – Just hoping they continue to do the business for a long time yet. Update as of 07.11.14: Comtat have now slashed their price to £16 = Bargain!